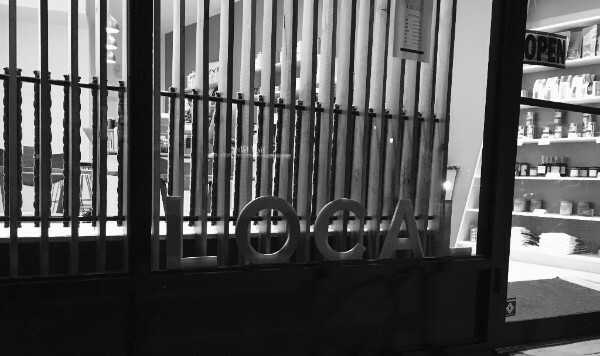 This free community-based event takes place in 750 cities across 120 countries throughout the world. 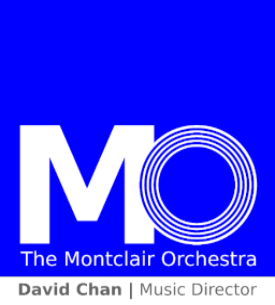 The Montclair Orchestra is glad to present musicians locally— join us lunchtime in Watchung Plaza, or early evening in Montclair Center for some free entertainment! 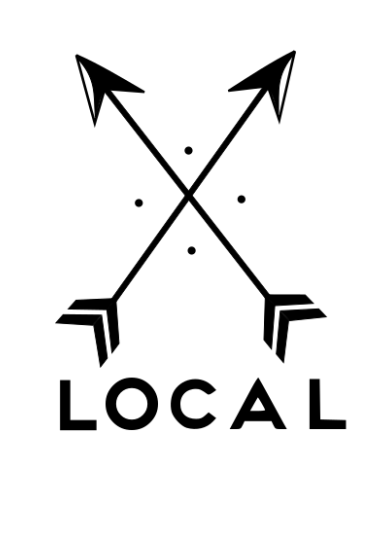 We are only a small part of the entertainment for the day. 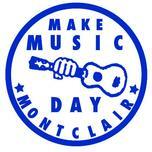 For the complete schedule of music throughout Montclair, visit http://www.montclairmakesmusic.org/make-music-day-schedule.html. 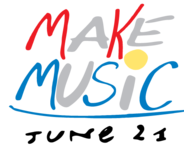 Or, if you aren't lucky enough to be in Montclair on Wednesday, visit http://www.makemusicday.org/ to see what events are taking place where you are!